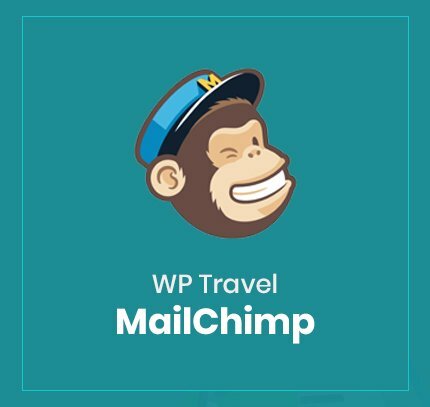 The WP travel Instamojo Payment plugin is an on-demand payment option now available as a payment gateway for WP travel plugin. With instamojo Payment Plugin, you can collect payment for travel and tour packages instantly. This multi-channel payment gateway provides easy payment options for your Indian travel business. If you are a travel site owner involved in travel business, the biggest challenge is to integrate a payment collection system. With the natural documentation process, instamojo checkout lets your travel sites start to collect payments just by submitting the KYC and bank documents online. There is no need for physical copies and complex agreements with instamojo. 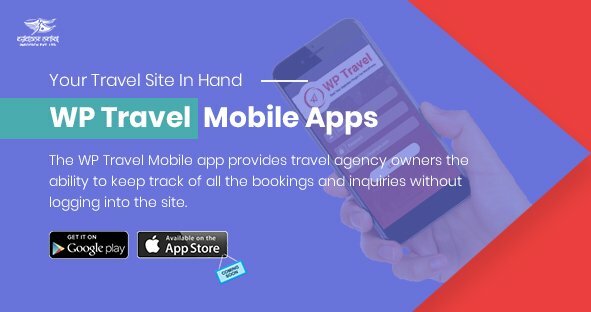 This simple but powerful instamojo payment plugin being coupled with WP travel plugin boosts the growth of your travel business. If you spot any issue then please post them directly in our official support forum. The instamojo plugins only support the Indian currency. The Instamojo Payment Plugin works only works with WP Travel plugin. 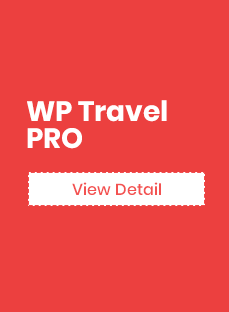 WP Travel Instamojo checkout allows the payment with Indian Currency. 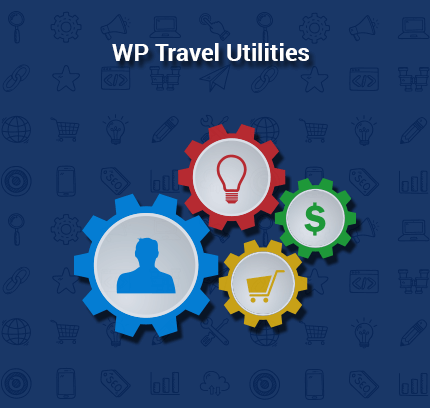 This plugin thus targets the client who want to perform their transactions with INR since the travel sites can receive the payments in Indian currency with the help of WP Travel Instamojo Checkout addon.  The instamojo add-ons provide you with multiple payment options. The payment option includes credit card, debit card and net banking. With a variety of payment options to choose from, your customers can easily pay for their travel bookings using their favored mode of payment. The instamojo payment plugin is mobile friendly. With the easy navigation in mobile devices, the plugin adjusts to the different screen sizes of the mobile, tablet and desktop. This checkout lets your customers save their time and reduces the cart abandonment rates on mobile devices. With this add on, your users can make the payment on your site – without ever leaving it. As soon as the payment link is clicked, the Instamojo payment login loads on the site itself and whole payment process are completed on the same page. The customer is left on the site which gives further opportunity to up-sell more products. 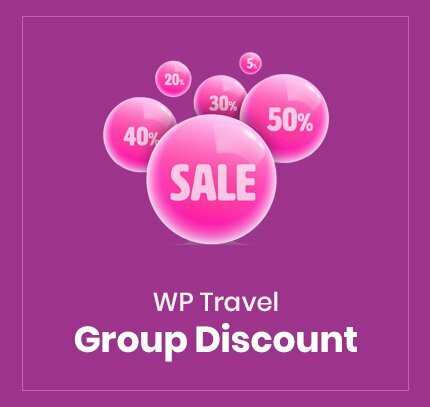 Just download and use the plugin from the theme place with our WP Travel plugin in only one click-installation. 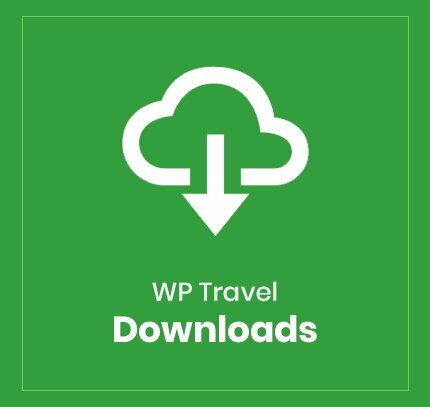 Enhancement / Fixes for WP Travel v.1.4.0 Cart / Checkout. Fixes: Instamojo API and Checkout form Text updated.